Thanks to my client Val Gosset* I discovered some great sites to check on how my subject lines, headlines, and website score — and those of my other clients as well. She graciously said I could swipe the goods and share with you. 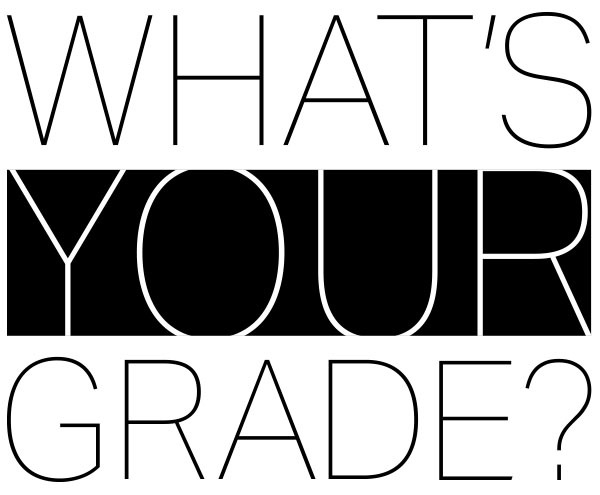 Go to HUBSPOT WEBSITE GRADER and enter your website URL. In short order, you will get feedback on your website’s performance, mobile friendliness, SEO strength, and security — along with specific recommendations for improvement. Test drive your email subject line (this one rated a 90) at SUBJECT LINE. It returns a grade from 0 to 100, along with reasons for any points deducted. You’ll find many other tips on email marketing at this site as well. Let me know if any of these links have made it into your bookmarked favs! As always if you need design – you know where to find me! RUZOWGRAPHICS: An EDWOSB design firm that focuses branding + print projects such as this year’s American Graphic Design Award winners which you can see here.